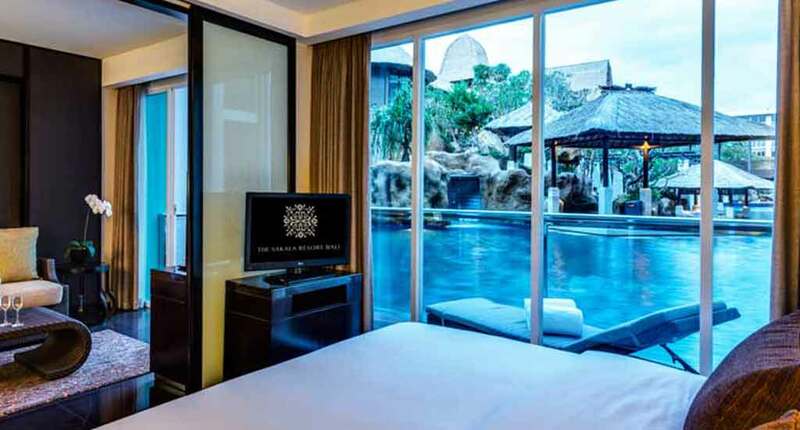 This 5- star hotel is settled on the beach within close proximity of the Bali Nusa Dua Convention Centre and Bali International Convention Centre. Sakala Resort Bali is also in the vicinity of popular city attractions such as Benoa beach, Bali Marina and Tanjung Benoa Watersports. This makes it a popular pick for business travellers, families and travellers alike. Sakala has 247 suites and 14 villas, wellness spa, 2 outdoor pools, a beach bar and a restaurant. The hotel also has a meeting conference and a kid’s club. Complimentary instant coffee, complimentary tea, free welcome drink are thoughtful touches the resort provides. 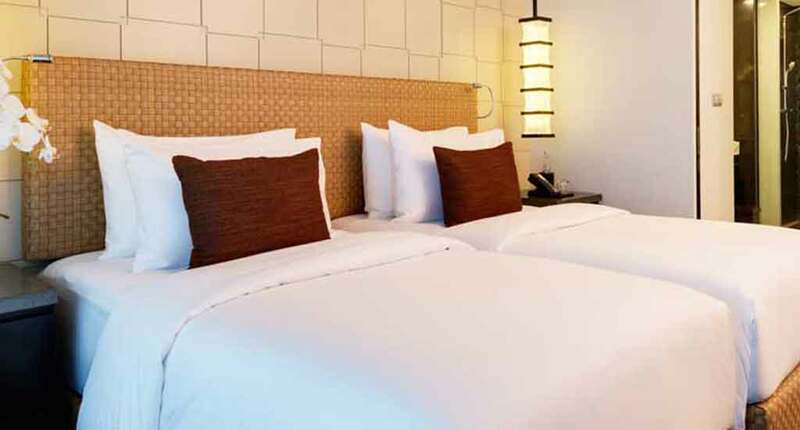 The rooms feature air conditioning and LED televisions, 24-hour room service, free Wi-Fi, daily and housekeeping. The rooms also come with private furnished balconies and patios. Private bathrooms with separate bathtubs and showers that have rainfall showerheads and complimentary toiletries. Suites come with espresso machines, kitchenettes, and furnished living areas. Upgraded suites have direct pool access and/or 2nd bedrooms. The 2-story, 1- and 2-bedroom villas have private pools. Room service is provided. At the full service spa, you can enjoy massages, hot stone massages, facials, body scrubs, manicure, pedicure, and body treatments. The spa has 4 treatment rooms. A variety of treatment therapies are offered, including aromatherapy and reflexology. The spa also has a spa tub and steam room. 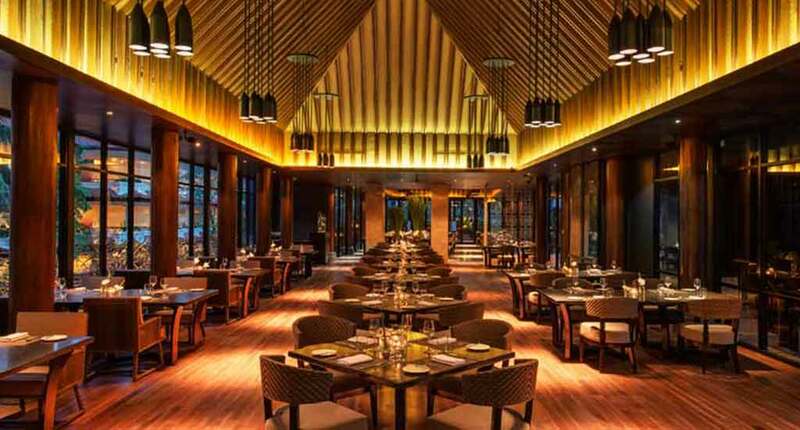 The restaurant prepares multicultural dinners made form fresh, local ingredients prepared by classically- trained Balinese chefs. You can enjoy your meals indoors or outdoors, with views of the poolside. You can have a relaxing drink at the lobby bar or at the pool bar. The Sakala resort has available a ballroom and 12 additional rooms which can be used for meetings, conferences or other events. 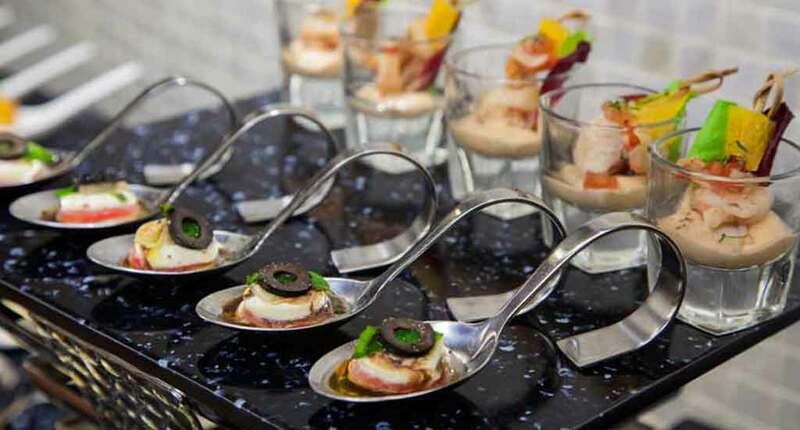 The Sakala Beach Club features a delicious mix of international and local dishes, tapas and beach-side snacks. 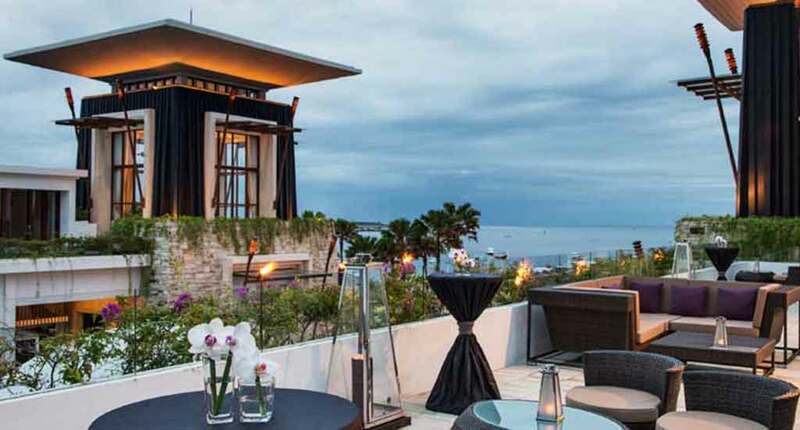 Here you can savour a cocktail while enjoying the views of the Tanjung Benoa beach and the Indian Ocean while cooling down in the beachfront infinity pool. The hotel has other facilities such as a yoga room, a fitness centre and a golf course located within 3 km. The hotel is close to the Bajra Sandhi Monument and Pasifka Museum. The museum has an impressive number of artworks, over 600, made by 200 artists from 25 countries. Bali Marina is a popular sailing destination, located in the centre of the Indonesia Archipelago of 17,000 islands. At the Tanjung Benoa Watersports, you can practice a wide array of water sports such as water skiing, windsurfing, surfing, snorkelling, scuba diving and much more. The Sakala Resort Bali is an excellent choice for families that are looking for some fun and sun, having various activities to keep children entertained and couples can enjoy a romantic vacation in this luxurious and intimate setting. Business travellers can attend their conferences or meetings on the resort’s propriety. Regardless of what type of traveller you are, the Sakala is an excellent choice for your stay in Bali. Address: Jl. 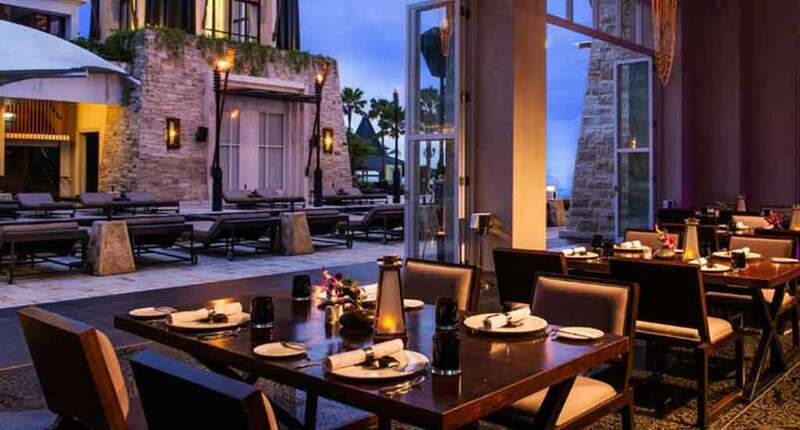 Pratama No.95, Benoa, Kuta Sel., Kabupaten Badung, Bali 80363, Indonesia.